Enter your answers to the following puzzles in the magazine and be in with a chance of winning some extra cash! Click to enter your answers online now or alternatively fill out the form in the puzzles section of the magazine. Each month we have fantastic competitions in the magazine worth thousands of pounds! 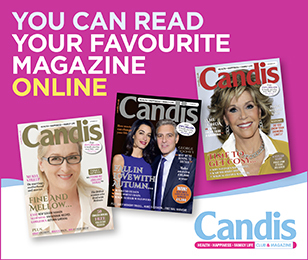 To find out more about what Candis is all about, please click here.